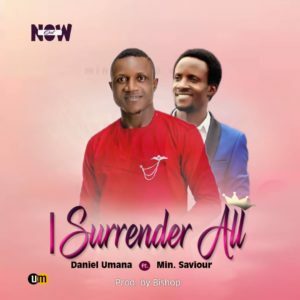 The Original Author and Writer of popular best selling songs like OGHENE-DOH and MARVELLOUS-GOD is here with yet another melody "TURN MY LIFE AROUND" like all his songs have started penetrating the hearts of all who hears it. 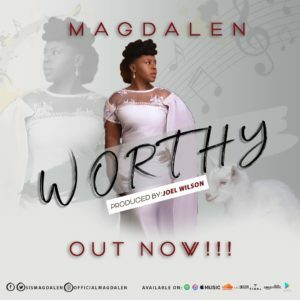 Marvel Joks got this song on stage in one of his ministrations with the President and senior Pastor of Omega Fire Min. Apst. Johnson Suleman. And so this song has already become a household song in churches across the world. TURN MY LIFE AROUND as the song title goes is a song of praise and testimony, telling the world of how God has turned your life around. 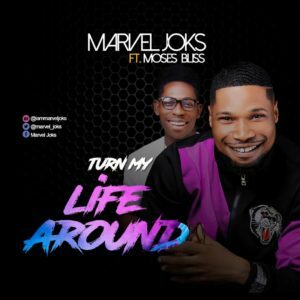 Base on popular demand from fans for a song that has been trending since late 2017, the music evangelist Marvel Joks records and releases the song TURN MY LIFE AROUND in April 2019 featuring one of the fastest rising Nigerian gospel music star and his music protégé, Moses Bliss. The song is a simple praise song with intriguing melody that can be learnt and sang by anyone and everyone. 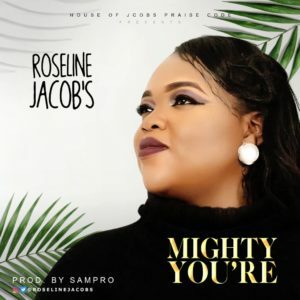 Super Gospel artist and Vocalist - Roseline Jacobs waste no time in releasing another great worship song titled "Mighty You Are"
And we bow to worship you. He created the heaven and the earth , He is awesome in his way"
The song "Nigeria Will Rise" is a song born out of a deep conviction and a hope for Nigeria in a quest for nationhood. The hit single is Hanna's call for a United and Concerted effort to build a desirable Nigerian dream. Hannah Weber Obaro is a Nigerian singer/songwriter with a deep passion for the growth and development of Nigeria and it's people. She is a lover of God, an entrepreneur, married and blessed with children.